1. Nectar Lifesciences Limited is a 1 rupee face value pharmaceutical company currently traded at 28.50. 2. 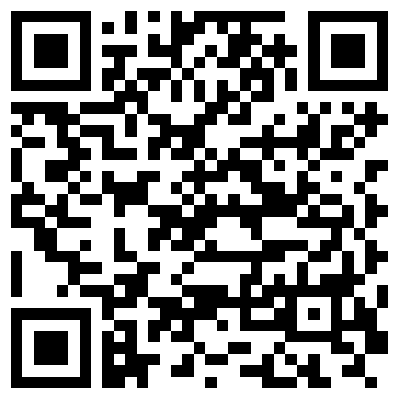 Nectar Lifesciences Limited BSE CODE:-532649 ID:-NECLIFE and NSE CODE:-NECLIFE ISIN:-INE023H01027. 3. 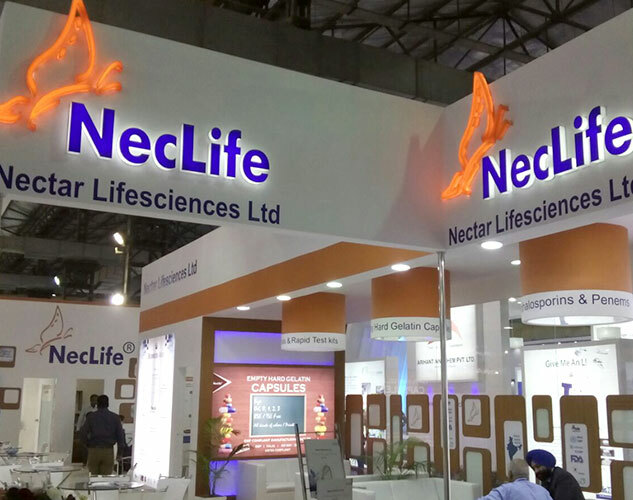 Year High of Nectar Lifesciences Limited is 41.75 (On 08.01.2018) and year low18.70 (On 05.06.2018). Year High/Year Low ratio of the stock is 2.23, generally, I accept stocks which year high/low ratio is below 2 but if the company post good results then this ratio will be accepted till 2.5. So due to June 18 good results where Q on Q profit rises from 3.89 Cr to 13.21 Cr. 5. 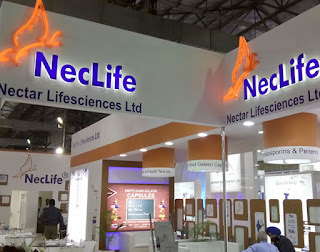 Base Price of Nectar Lifesciences Limited is 34.76 so stock traded 18% below from base price so this stock fulfills my stock selection terms on basis of base price. 6. Net sale per share of this stock is 84.73 which is near 3 times higher from the current market price. after achieving 1st target hold with trailing stop loss which shown in my art of profit booking video. 9. Negative Point:-Promoters hold 55.80% stocks but promoters pledged 21.11% stocks and due to these 21.11 %pledged stocks I do not include this recommendation on my homepage http://www.maheshkaushik.com but in this blog, we consider trading stocks for 1 months to 3 months time frame where I allow stocks up to 33% promoters pledged stocks. 11. No bulk deals, block deals, bonus issue, stock split, right issue etc. shown in last 2 year which is a good point. 12. Recent Update:-शेयर बाजार में आयकर की खेती अर्थात इन्कम टैक्स हार्वेस्टिंग क्या है? What is Income Tax Harvesting In Stock Market? 12. Disclaimer:- This is not an advisory service to buy or sell. The contents of “this research report” are only for educational purposes. No liability is accepted for any content in “this research report.” The author is a registered research analyst but he does not give investment advice. His comments are an expression of opinion only and should not be construed in any manner whatsoever as recommendations to buy or sell a stock, option, future, bond, commodity, index or any other financial instrument at any time. The author recommends that you consult with a qualified investment advisor, one licensed by appropriate regulatory agencies in your legal jurisdiction, before making any investment decisions. Please read the full disclaimer at the bottom of my blog. 13.Discloser:- I Mahesh Chander Kaushik author of this research report is an existing research analyst and passed NISM certification for research analysts. I am also registered with SEBI(RESEARCH ANALYSTS) Regulations, 2014 ( SEBI Registration Number INH 100000908 ) hereby disclose about my financial interest in the subject company and the nature of such financial interest:- 1 Me and my associates or relatives have not held any share of Nectar Lifesciences Ltd so my personal interest is not included in this stock. 2. Me and my associates or relatives have not any actual/beneficial ownership of one percent or more securities of the subject company ( Nectar Lifesciences Ltd). 3. Me and my associates or relatives have not any other material conflict of interest at the time of publication of the research report. 4. Me and my associates or relatives have not received any type of compensation from the subject company(Nectar Lifesciences Ltd) in the past twelve months. 5. I am not served as an officer, director or employee of the subject company ( Nectar Lifesciences Ltd). 6. 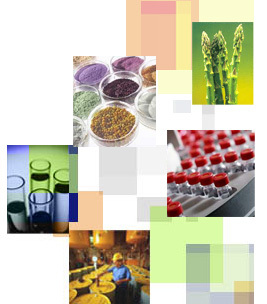 I have been not engaged in market making activity for the subject company (Nectar Lifesciences Ltd). 1. 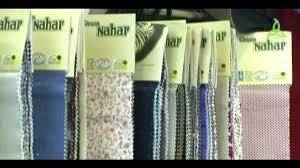 Nahar Industrial Enterprises Ltd is a 10 rupee face value diversified (textile and sugar) company. Security ID: NAHARINDUS Group / Index: B / S&P BSE SmallCap Face value: 10.00 Security Code: 519136 ISIN: INE289A01011 Industry: Textiles and Sugar. Brief Details of Company:- Nahar Industrial Enterprises Limited (NIEL) was incorporated on 27th September 1983. NIEL is a vertically-integrated textile manufacturer, with operations ranging from spinning, weaving & processing and also having sugar unit with 2500 TCD per day. NIEL is the evolution of amalgamation of different group companies with it. NIEL's strategic objective is to capitalize on the growth opportunities that it believes are available in the domestic and global textile industry. At the same time, the company recognizes the competitive nature of the industry, especially with pressure from Asia, and that to maintain growth it must continue to improve the production process and reduce costs. The Board of Directors of the Company comprises experienced industrialists businessmen, financial experts, and professionals. The Board has the support of Technocrats, qualified Engineers, Chartered Accountants, Business Management experts and other experienced personnel, employed by the company to look after production, marketing, and finance, etc. 2. Year high of Nahar Industrial Enterprises Ltd is 149.70 year low was 88.00 and stock traded at 111.60, Year high/ low ratio is below 2. If you read my research terms or my book then you may know that generally, I like a stock which year high/low ratio is below 2. But if stock recently gives a positive resulet then this ratio is acceptable until 2.5. 3. Promoters of Nahar Industrial Enterprises Ltd hold 68.59%. Promoters holding is good, and promoters are not pledged any stock. 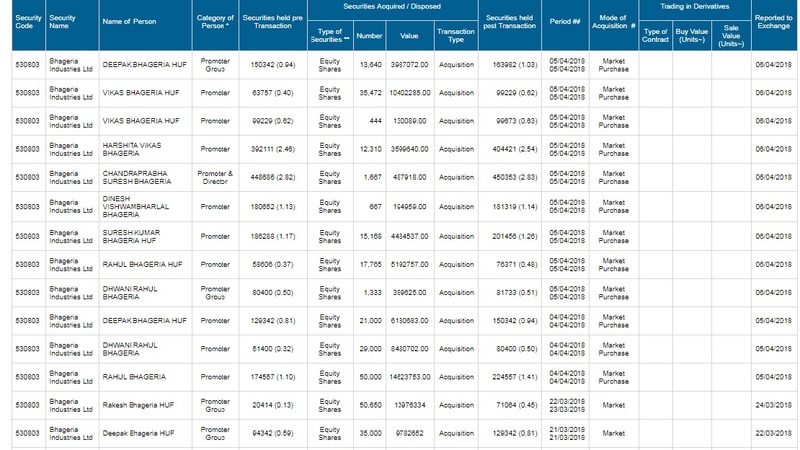 If you check Insider trading in Nahar industries, then you find promoters buy their own stocks on 1 Dec 2017, 14 Dec 2017, and 4 Jan 2018 from the open market It means promoters are also bullish about their own company. 5. The base price of Nahar Industrial Enterprises Ltd is 83.83 So Stock just crossed it's base price from downside to the upper side. As per my research rules, this is a good sign. Currently stock traded 20%+ from the base price this is the negative point for valuation because as per my rule 20% plus to 20% minus from base price is a best buying range for any stock. But due to other strong fundamental and recent breakout, I choose this stock for my recommendation. 6. No any bonus issue right issue and bulk deals are recorded in last 2 years..
7. Nahar Industrial Enterprises Ltd net sale per share of FY 16-17 is 434.70. 9. The book value of Nahar Industrial Enterprises Ltd is 174.93 Book value is also High from CMP So this stock is a value buy in both book value term and net sale per share term. 8. Finally, I choose Nahar Industrial Ent. as my trading stock for 20%+ gain. Good News:- Prabhat Prakashan update me that Hindi version of my books "The Winning Theory In Stock Market", and "How Chandu Earned And Chinki Lost In The Stock Market" will available in this month. 12.Discloser:- I Mahesh Chander Kaushik author of this research report is an existing research analyst and passed NISM certification for research analysts. I am also registered with SEBI(RESEARCH ANALYSTS) REGULATIONS, 2014 ( SEBI Registration Number INH 100000908 ) hereby disclose about my financial interest in the subject company and the nature of such financial interest:- 1 Me and my associates or relatives have not held any share of Nahar Industrial Enterprises Ltd so my personal interest is not included in this stock. 2. Me and my associates or relatives have not any actual/beneficial ownership of one percent or more securities of the subject company ( Nahar Industrial Enterprises Ltd). 3. Me and my associates or relatives have not any other material conflict of interest at the time of publication of the research report. 4. Me and my associates or relatives have not received any type of compensation from the subject company(Nahar Industrial Enterprises Ltd) in the past twelve months. 5. I am not served as an officer, director or employee of the subject company ( Nahar Industrial Enterprises Ltd). 6. I have been not engaged in market making activity for the subject company (Nahar Industrial Enterprises Ltd). 1. Parag Milk Foods Ltd is a 10 rupee face value dairy/packaged food company. Security ID: PARAG MILK Group / Index: A / S&P BSE 500 Face value: 10.00 Security Code: 539889 ISIN: INE883N01014 Industry: Packaged Foods. Brief Details of Company:- Incorporated in 1992, Parag Milk Foods Ltd, is Pune based dairy-based branded food producer. The company is involved in the collection, distribution of milk and producing dairy-based branded consumer products including cheese, ghee, whey proteins, paneer, curd, yogurt, milk powders and dairy-based beverages. All products of the company are made from cow milk. Gowardhan brand is targeted at household consumption and to be used as cooking ingredients. The products under this brand include fresh milk, curd products (curd, trim curd and buttermilk), ghee, paneer, butter, milk powders, whey proteins, gulab jamun mix, and shrikhand. Targeted at children and the youth generation, primarily for direct consumption. The products under this brand include cheese products, UHT milk (go milk, go slim milk and go supremo milk), fresh milk: go kidz, fruit yogurts in six flavors, fresh cream and beverages (lassi and buttermilk in two flavors). The farm-to-home concept of milk, directly delivered from the farm to a consumer's door-step, through a subscription model. Targeted at household consumers seeking premium quality cow's milk. What the product includes under this brand is cow milk. Targeted at the youth generation and travelers as a source of instant nourishment. The products under this brand include flavored milk in six flavors. 2. Year high of Parag Milk Foods Ltd is 328 year low was 203 and stock traded at 273.40. Year high/ low ratio is below 2, If you read my research terms or my book then you may know that generally, I like a stock which year high/low ratio is below 2 but if stock recently gives a positive result then this ratio is acceptable till 2.5. 3. Promoters of Parag Milk Foods Ltd hold 48.70 % and Promoters holding is good, but promoters pledged 15.82% stock. Promoters continue to increase his stake Q on Q basis from 47.48% to 48.20% to 48.70% now, and you knew I like increasing promoters holding it shows the confidence of promoters in his own company. 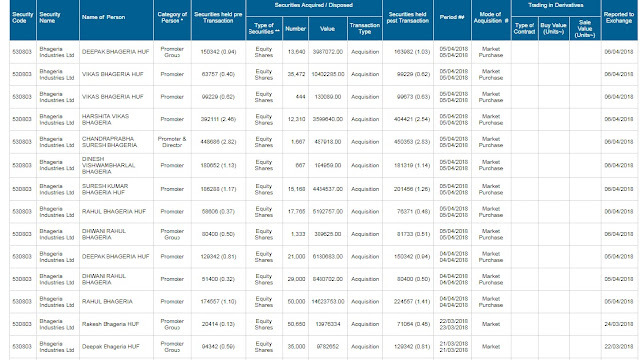 4.Parag Milk Foods Ltd Parag Milk Food Ltd give 0.50 paisa dividend for this year so as per my rule I like dividends paying company because I got dividends in my holding periods. So we consider this 264.28 as the partial base price of the stock. Parag Milk traded near 3.45% above from this partial base price and as my rule for trading stock we buy a stock 20% below to 20% up from base price, however, this is a partial base price due to the new listing. So In my view this type of bulk deal is risk-free. 7. Parag Milk Foods Ltd net sale per share of FY 16-17 is 202.23. 8. Net sale per share 202.23 is below from CMP 273.40, but you knew for trading stock I allow CMP till 1.5 times above of net sale per share. 9. The book value of Parag Milk Foods Ltd is 78.16 Book value is also below from CMP but for trading stocks (20% gains in 7 days to 3 months) we not worried about low book value however you must avoid a stock with negative book value. 8. Finally, I choose Parag Milk Foods Ltd as my trading stock for 20%+ gain. 9. 200 DMA of Parag Milk Foods Ltd is 242.16 So at CMP 273.40 Stock recently cross his 200 DMA, So I choose this level for my recommendation. 10. Target:- 20% + from 273.40 or 20% + from Monday 23 Oct 2017 Closing Price (Whichever is higher). It is advisable to invest a low amount in every trading stock, If stock open high on 23 Oct 2017 then wait to cool down, do not worry about miss the rally because I also buy my own stocks 5 days after publishing of my report. I also miss genus paper, but I wait for next opportunity like cubex tubings, I publish cubex tubings research report on 1 June 2017 @ 14.00 and unable to buy at my own recommended price because stock touch 25+ within 19 days of this report. But we have a lot of patience and faith, so me and my wife both buy cubex tubings on Aug 17 near 16-17 price and my wife booked her profit near 22 and I am still holding cubex tubings and not sell until Aug 2018. 11. Disclaimer:- This is not an advisory service to buy or sell. The contents of “this research report” are only for educational purposes. No liability is accepted for any content in “this research report.” The author is neither a registered stockbroker nor a registered advisor and does not give investment advice. His comments are an expression of opinion only and should not be construed in any manner whatsoever as recommendations to buy or sell a stock, option, future, bond, commodity, index or any other financial instrument at any time.The author recommends that you consult with a qualified investment advisor, one licensed by appropriate regulatory agencies in your legal jurisdiction, before making any investment decisions. Please read full disclaimer at the bottom of my blog. 12.Discloser:- I Mahesh Chander Kaushik author of this research report is an existing research analyst and passed NISM certification for research analysts. I am also registered with SEBI(RESEARCH ANALYSTS) REGULATIONS, 2014 ( SEBI Registration Number INH 100000908 ) hereby disclose about my financial interest in the subject company and the nature of such financial interest:- 1 Me and my associates or relatives have not held any share of Parag Milk Foods Ltd so my personal interest is not included in this stock. 2. Me and my associates or relatives have not any actual/beneficial ownership of one percent or more securities of the subject company ( Parag Milk Foods Ltd). 3. Me and my associates or relatives have not any other material conflict of interest at the time of publication of the research report. 4. Me and my associates or relatives have not received any type of compensation from the subject company(Parag Milk Foods Ltd) in the past twelve months. 5. I am not served as an officer, director or employee of the subject company ( Parag Milk Foods Ltd). 6. I have been not engaged in market making activity for the subject company (Parag Milk Foods Ltd).